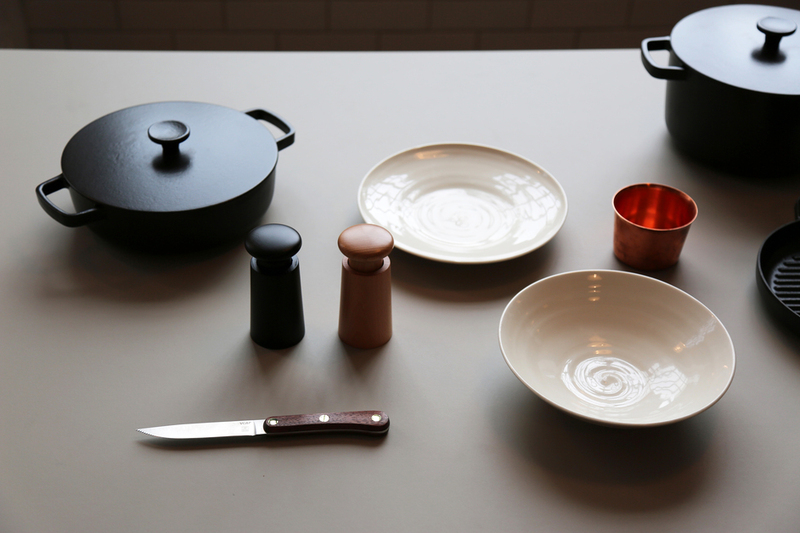 For two days during the London Design Festival, Lyle's award-winning head chef James Lowe cooks up a special menu on new enameled sand-cast iron Crane Cookware, served at the Very Good & Proper table. Designed to be shared communally by up to 10 people at a time, food is from a special set menu, served on plates by Owen Wall and ceramicist Skye Corewijn with seasonal flowers from Electric Daisy Flower Farm. If you appreciate good food and beautiful design, this special two-day collaboration is a one-off chance to experience both. What are the best dining options near London Design Festival at Lyle's London? London Design Festival at Lyle's gyms, sporting activities, health & beauty and fitness. The best pubs near London London Design Festival at Lyle's. London Design Festival at Lyle's clubs, bars, cabaret nights, casinos and interesting nightlife. Where to have your meeting, conference, exhibition, private dining or training course near London Design Festival at Lyle's. From cheap budget hotels to luxury 5 star hotels see our special offers for Lyle's Restaurant hotels, including Holiday Inn Express London-City from 85% off.